The patch covering up my loggerhead turtles on my student seat sacks for our new school. The Design is by Melissa Gaddy, very talented owner of Marsh Grass Monogramming. Almost 13 years ago, my school was over crowded and we split by grades, K-2 moving into our own school with the cute mascot of Loggerhead turtle. Living in the South Carolina Lowcountry with many of our communities championing the sea turtles, it was a natural fit and I loved it. Presently these two split schools have become overcrowded again, a consequence of living in paradise and having the likes of Conde Nast declare you the top destination. So the new split brings prek-5 back under one roof in the new Carolina Park Elementary and our new mascot is the Coyote. It was bittersweet to leave the school I thought I was going to retire from. I miss those left behind, but so grateful for the ones taking the journey with me. I miss the idea of a school focused on the primary grades, but love that I will see former students grow and will have older kids to do collaborative projects with for my students. One thing I have been resisting is the idea of a Coyote over a turtle. But when the color scheme of blue, green and gray was introduced and the very talented Melissa Gaddy of Marsh Grass Monogramming made the coyote more cute than fierce, I began to warm to the idea. Yesterday I got to take a tour of the new building with fellow faculty and staff. I was blown away by the natural light and the finishes. I am in love with the storage that is built into the rooms. Here I am a 25 year veteran of teaching and I feel giddy like a new teacher. I have approximately 4 to 6 years to cap off my educational career before I turn to writing full-time. I am truly thrilled to have such a beautiful place to pass those years. While I will always be more of a fan of the beach and native creatures that make the Lowcountry their habitat. I might just find I enjoy howling at that palmetto moon too. Chris Berge of Berge Designs does it again! The cover art for book three captures the soul of this book. Book Three now has a cover and once again I’m in awe of my cover designer Chris Berge. In The Soul Believes It, Lizzie discovers a letter and a family secret, that challenge her beliefs about family and where she comes from. This cover captures the essence of that. The lowcountry is blessed to have live oaks, dripping with silvery, lacy Spanish moss. When I think soul, this tree comes to mind. If you are ever in the area, a visit to the Angel Oak tree on John’s Island (On the way to Kiawah and Seabrook), will prove it. These trees are the east coast’s version of the Redwood forest out west. Live oaks are iconic on the campus of my alma mater, College of Charleston. Last year when one fell, alumni along with Charleston residents grieved. I was thrilled to read that much of the wood was salvaged so it could be transformed into items for sale. The proceeds going to the college’s scholarship fund. I have to think Shel Silverstein would appreciate this giving tree. These trees bear witness here in the lowcountry. They give us shade against the brutal summer sun. The sight of the moss fluttering in the sea breeze, whispers, “You are home.” They’re solid, long-lived. They will be here long after we are gone. Just like these poetic trees, our souls bear witness to our lives and stand solid if we only anchor ourselves to them in times of turmoil. Our souls can be shattered to their core and our beliefs can be challenged and possibly changed, but at the core, our souls are the essence of who we are and that gives us what we need to believe. I hope you will enjou reading the third installment in the lowcountry home series. The book will be out in June. For now, let the cover intrigue you and inspire you to do some soul searching of your own. Fortunate is an understatement when I was introduced to Chris Berge of Berge Designs. He is truly a talented designer. He does book covers, Logos and all other kinds of design work for authors and businesses. I am thrilled to share that his design of my first book’s cover won in its category at the Spark Awards 2017. I am completely biased when I say, I understand why. I think it is eye catching and conveys the book’s relationship with the South Carolina Lowcountry. For a debut novel, it is doing quite well and I totally credit this cover for getting people to read it. I have said before that it vexes me that as a society we judge a book and just about everything else by its cover, this is one time I am glad for the judging. Recently I had the pleasure to sit down with Chris over breakfast to begin the process for book three. I enjoy hearing about his family and sharing what’s gone on in my teaching and writing world since we last spoke. Once we are caught up we start talking cover and I so appreciate how it becomes a collaborative process. I share the story, Chris takes notes and asks questions and we bounce around some ideas. I love that he is open to my suggestions and always comes up with a product beyond my expectations. I also love that he is local. This makes it possible to sit down at a table together. It also means he truly understands what a Lowcountry feel means. He lives it every day. So I am tooting our horns, I am so pleased for him to get this recognition. I also like that I will garner some exposure from this as well. I am also so glad we will have a long collaboration ahead as I grow my titles. What a great way to wrap up this week! Covers are to books what clothes are to people. While I loathe to admit this, it seems that it is human nature to make judgments based on visual data. I have certainly read plenty of books with unremarkable covers, but I have discovered books and authors simply because something about the cover caught my eye. 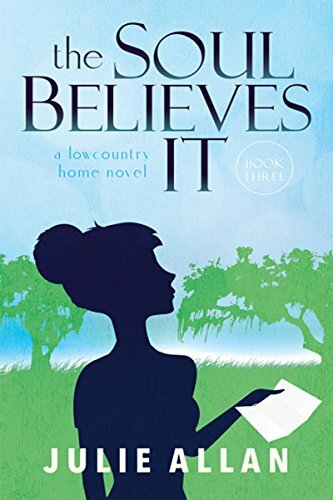 Next week I’m meeting with my very talented cover designer, Chris Berge of Berge designs here in Charleston about the cover for book three in my Lowcountry Home series. I am so blessed to have such a great designer and meeting to discuss ideas has quickly become one of my favorite parts in the publishing process. We have it fairly easy this time around in the sense the parameters for this cover are set. We know it will be in the same style as the first two. It is the nuances we need to discuss. Plus it’s a great excuse to meet for breakfast. Did I mention I am really looking forward to this? I am far from ever being a model, but I can say I am a cover girl. Images are in many ways as impactful as words. In this age of multi-media and technology constantly at our fingertips, we are bombarded daily with images. Some draw us in. Some tell us a story, think iconic photos in news stories. Some manipulate us as consumers. In the educational world we call these images visual literacy. One site that has made us visually literate is Pinterest. It gives us a place to seek inspiration and collect images by categories and themes. Sometimes an image sparks the idea. Other times the idea drives the collection of the images. That is what happened with five of the boards I have created. I had written my novel, The Eyes Have It and I hope the scenes I described helped readers paint the pictures of my beloved lowcountry in their minds. I wanted to create some boards that showed how I see the lowcountry. 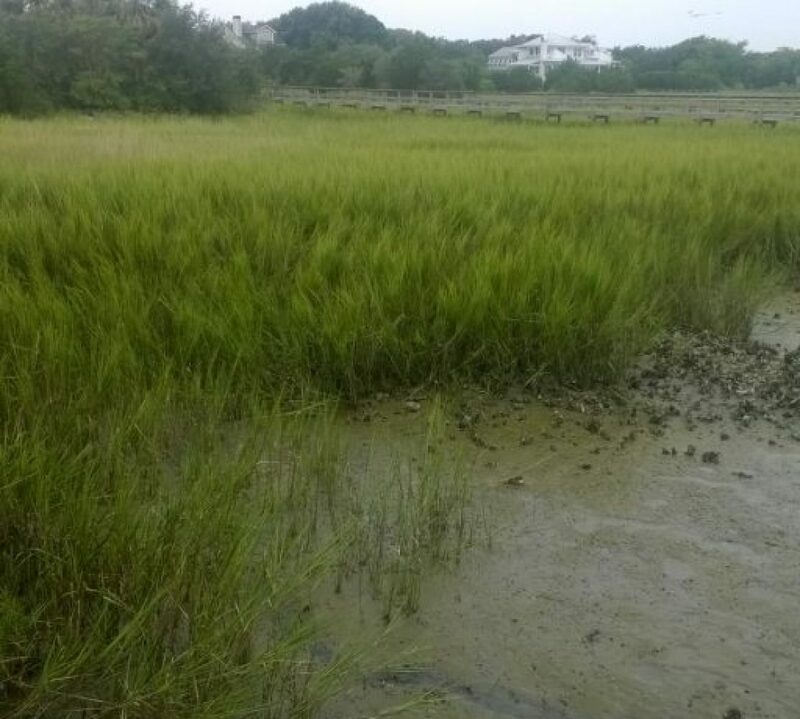 How I see the natural beauty as well as the charm of Charleston and the surrounding communities. I also wanted to share the food that is such a part of lowcountry culture and hospitality. Madison Avenue has long understood the psychology of images. Now people use them regularly on blog posts, Facebook, Twitter and Instagram. I am sure that there are many more sites where images are essential, that this still learning the social media world writer is unaware of. I find image searching a relaxing pastime. It helps me flesh out my ideas. It helps me dream of possibilities. It is a communication tool that has no language barriers, although I am sure there could be some cultural confusions. Images help us connect with the world. Technology has made our world smaller. It has also given us the tools to make our personal worlds expand exponentially. A feast for the eyes, a set of images can inspire, teach, and connect you with our world. They can also leave you hungry for some shrimp and grits with a hot buttered biscuit!